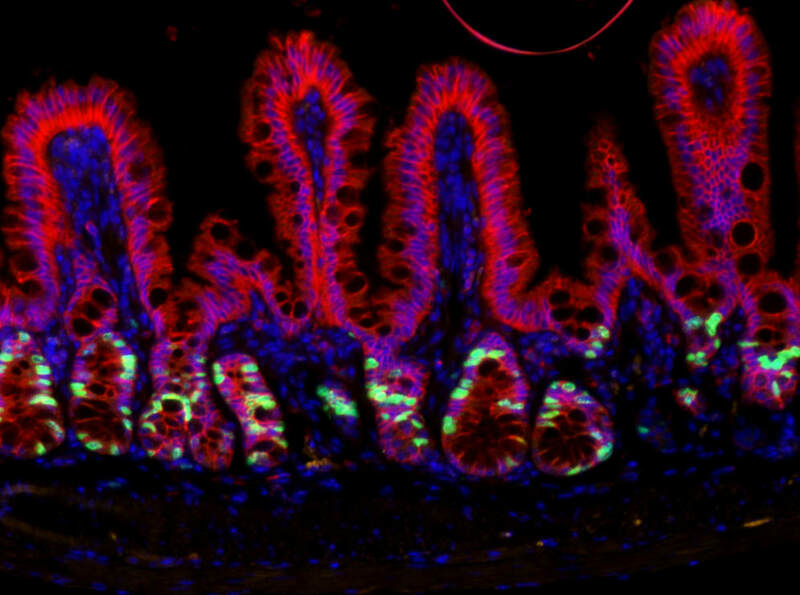 We specialize in understanding mechanisms regulating gut homeostasis in health and disease, with a specific interest in intestine and colon epithelial cell responses to damage and inflammation. 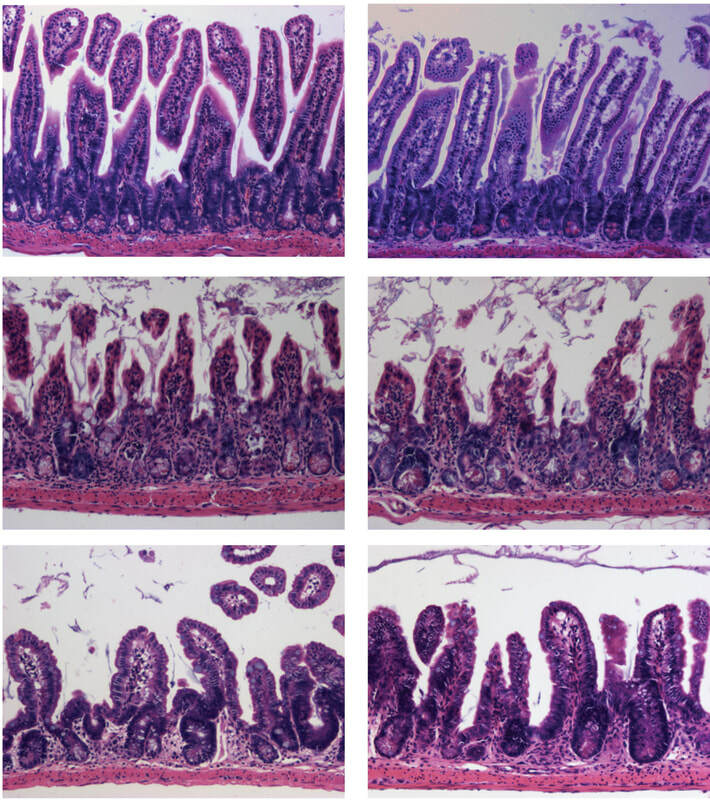 We employ in vivo models and primary, three-dimensional enteroid and colonoid cultures from mice and humans to understand the molecular basis of inflammatory bowel disease (IBD) and colorectal cancer. Within these contexts, we are interested in how RNA-binding proteins impart global, post-transcriptional regulation of key pathways in normal physiology and pathophysiology. Gene expression regulation can happen at multiple levels. We aim to understand how post-transcriptional mechanisms (i.e. mechanisms regulating RNA to protein) direct the cell to respond and adapt to changes in the environment. 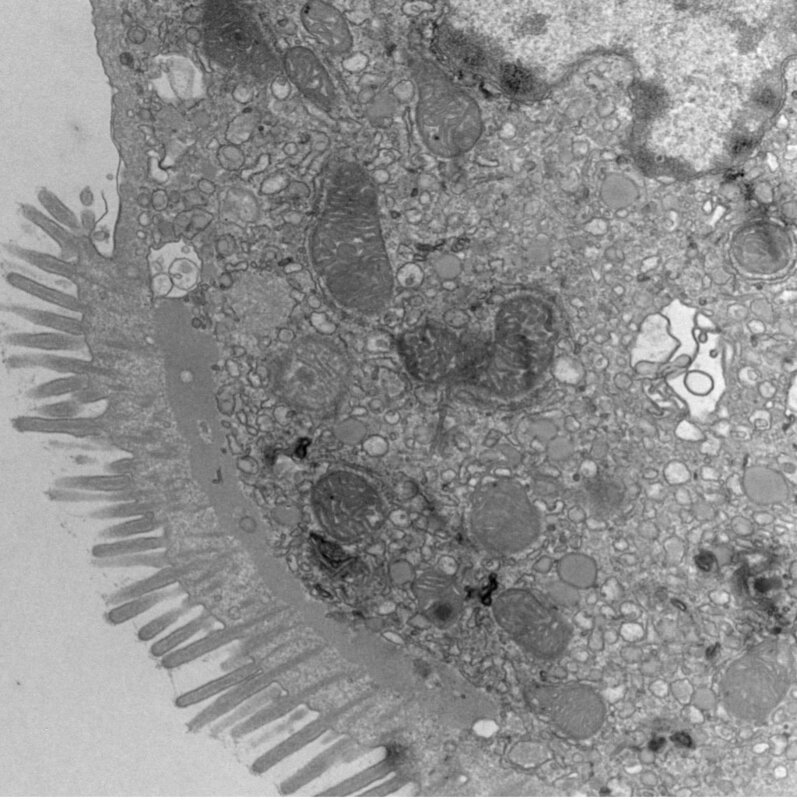 Most recently, we have focused on post-transcriptional regulation of the autophagy pathway. 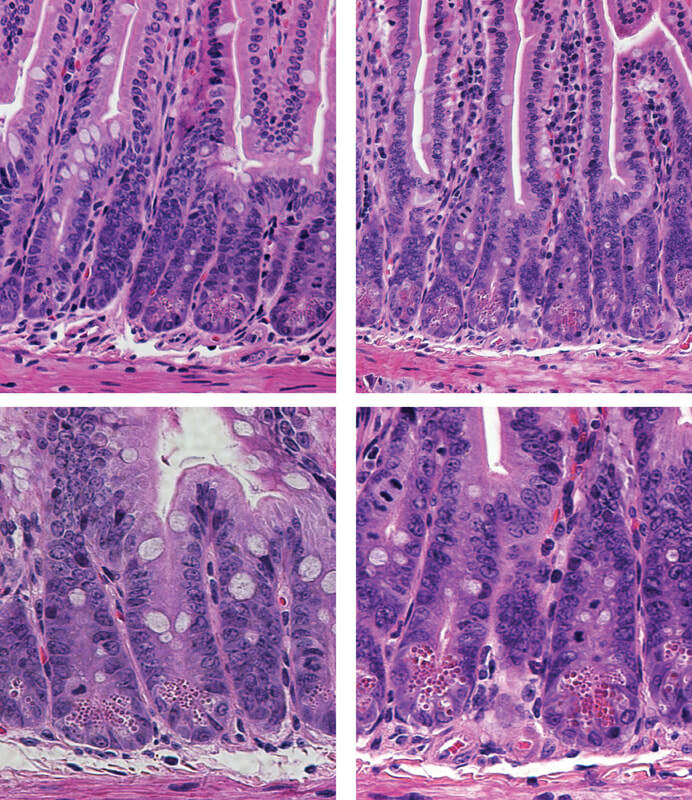 Understanding these response mechanisms in the context of disease (such as inflammatory bowel disease (IBD) and colorectal cancer) allows us to better define how normal cells behave and will provide a foundation for developing new therapies or augmenting existing therapies. 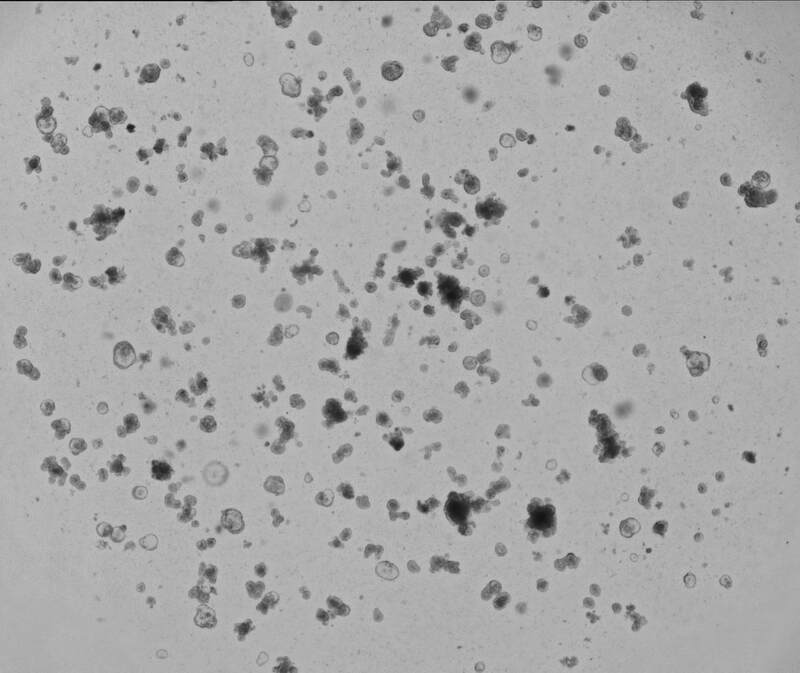 Our laboratory uses 3D enteroids and colonoids, also called "mini-guts", from patients with inflammatory bowel disease (IBD) and compares them to healthy patients in order to understand how intestinal epithelial cells contribute to disease severity. Our recent focus has been on studying Very Early Onset (VEO)-IBD, which represents a subset of pediatric IBD patients with severe disease. Our hope is to use enteroid/colonoid technology to understand multiple areas, including: 1) how epithelial cells from different patients grow and renew; 2) how different patients respond to current therapies; and 3) to test new therapies for patients in which current strategies aren't effective.